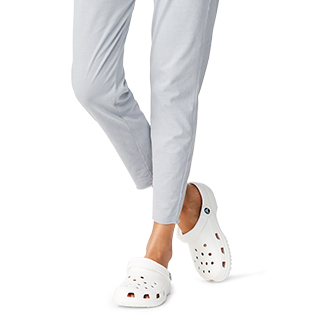 All the style of the original Crocs Alice, but with the added work attitude. 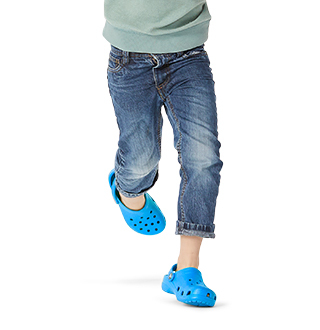 With Crocs Lock™ tread and Croslite™ material footbed, slip-resistance and comfort are rolled into one. 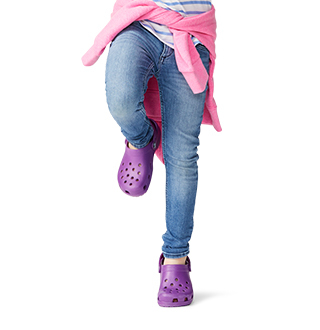 "I have wider feet as well as an issue with foot stank. This style never fails me. 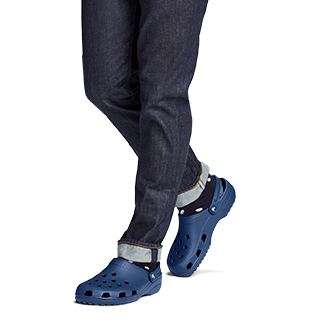 They're comfortable, look professional, and I can wash them with Fabuloso when they get nasty. This is my 5th pair. Please don't change them!"